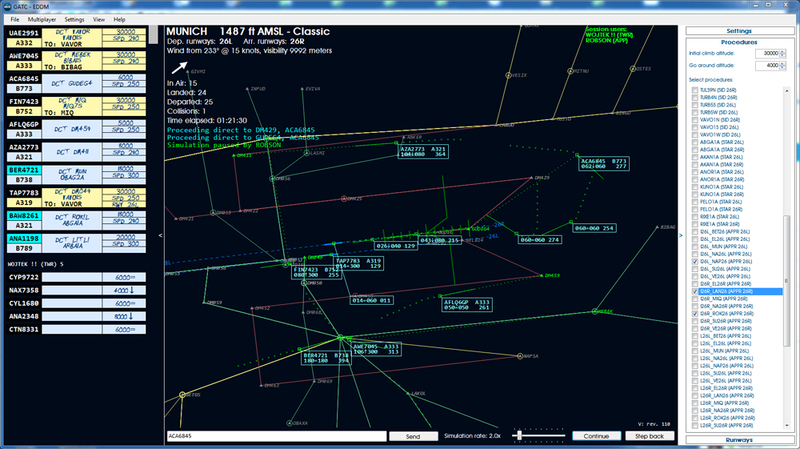 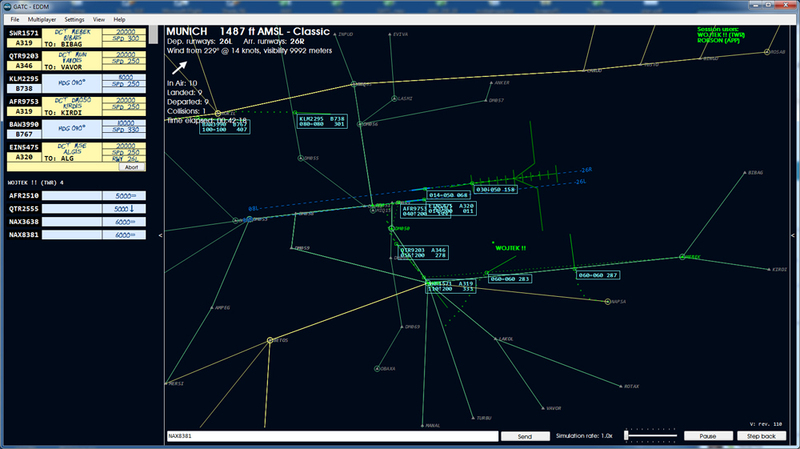 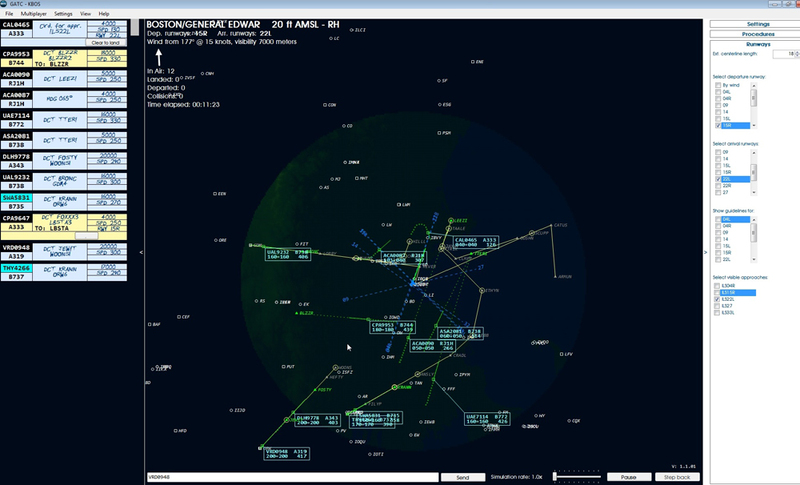 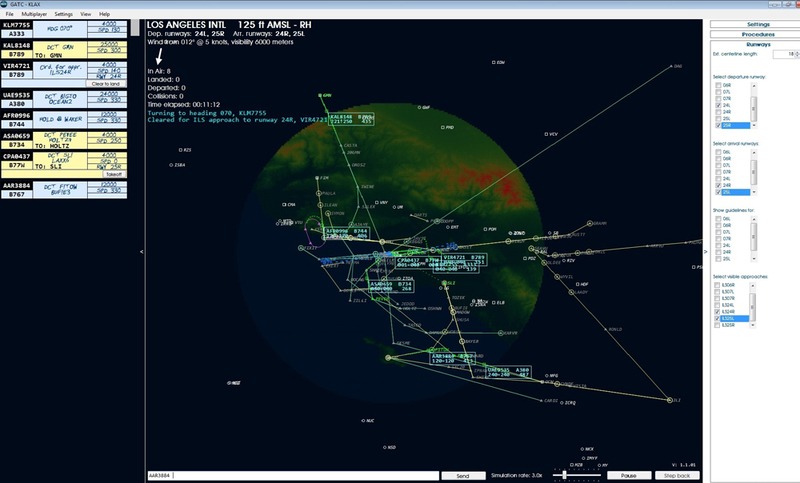 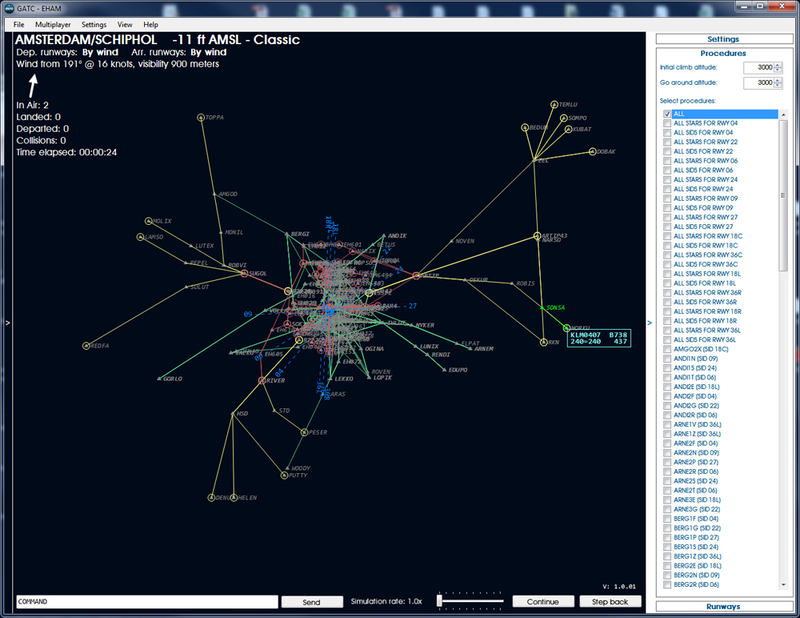 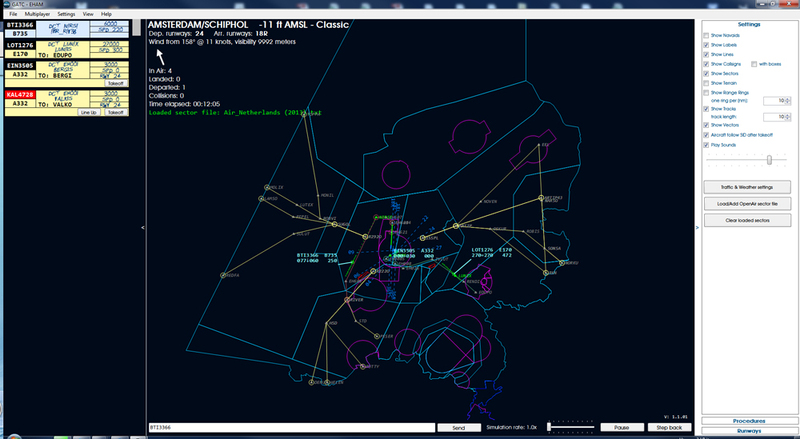 Product information "Global ATC Simulator"
Global ATC Simulator (GATC) is a standalone simulation of the task of Tower, Approach and Departure controllers. 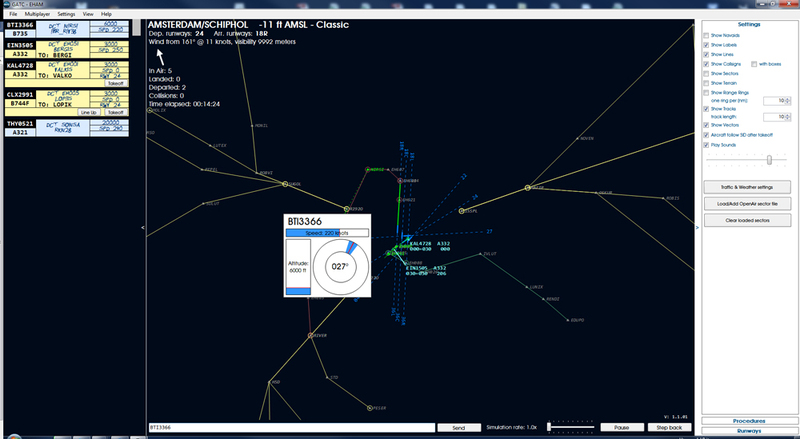 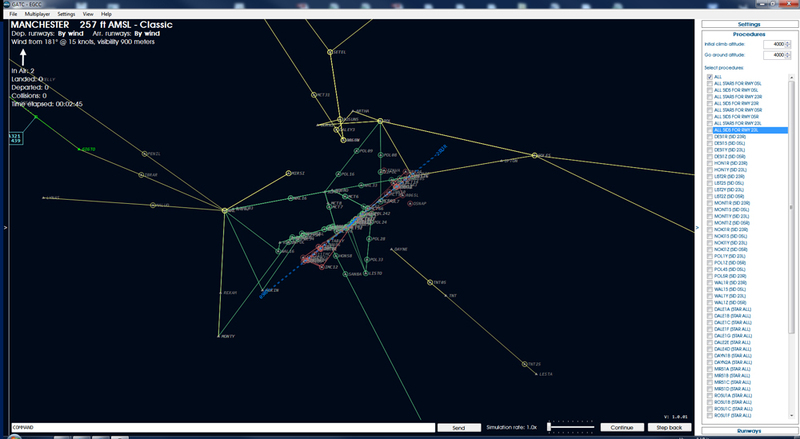 What sets it apart from every other ATC simulation is that it is global, it covers all the major airports in the whole world with literally unprecedented detail. 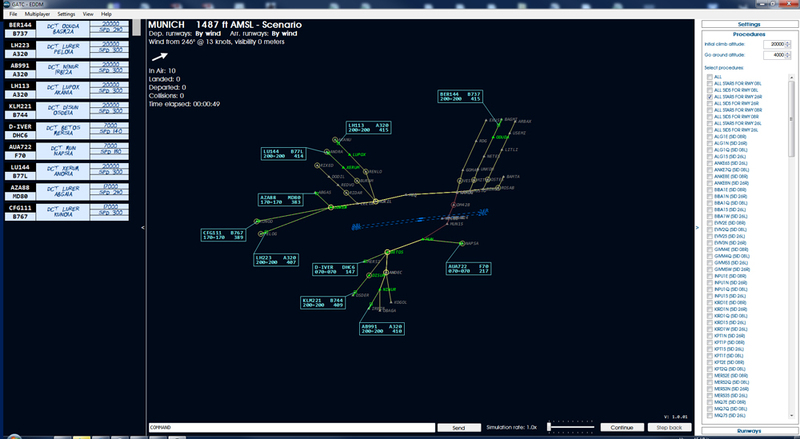 It uses the same (licensed) database as the majority or airliners so for each of the nearly 14.000 airports you will guide aircraft over the correct routing and procedures. 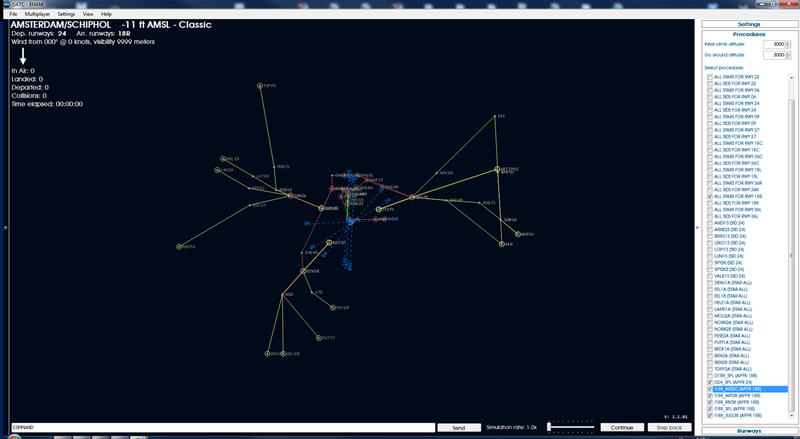 And the aircraft you guide will fly as they should and they will be the right type and the right airline for that airport. 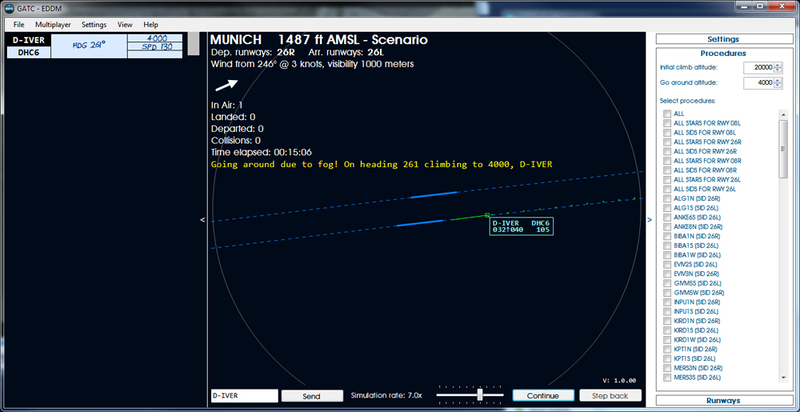 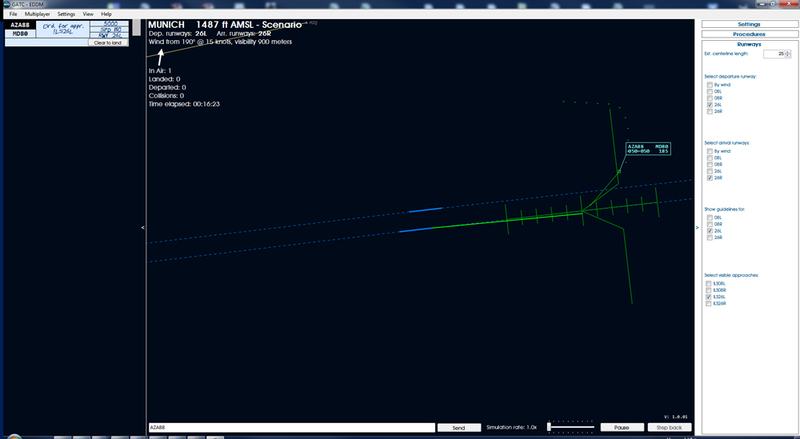 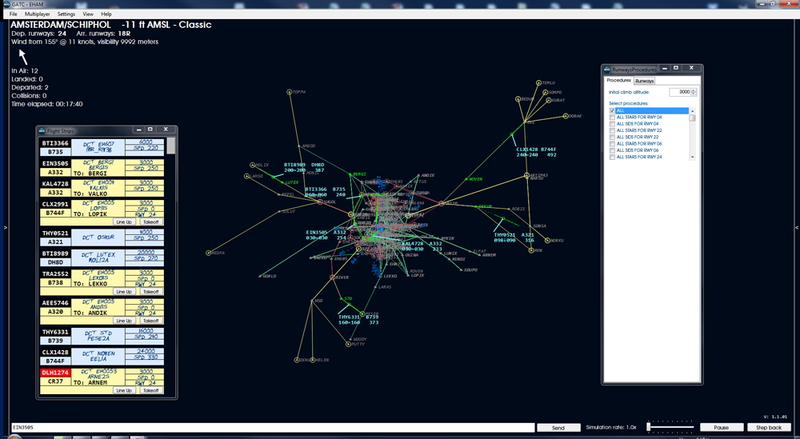 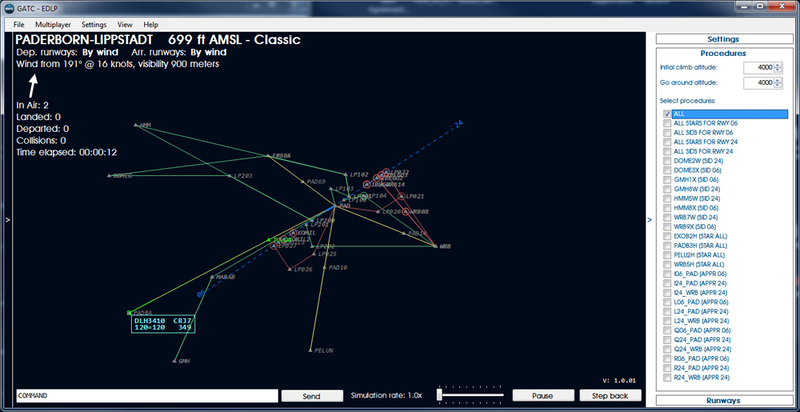 Related links to "Global ATC Simulator"